The Hennessey XO Exclusive Collection 11 2018 by Marc Newson is eagerly awaited by the legions of Hennessy fans who'll be keen to add this one to their personal Cognac collection. This is the second consecutive year in which the Cognac giant has collaborated with Newson, one of the most talented and innovative designers of the 21st century. Right now there's not a lot of information about the decanter. 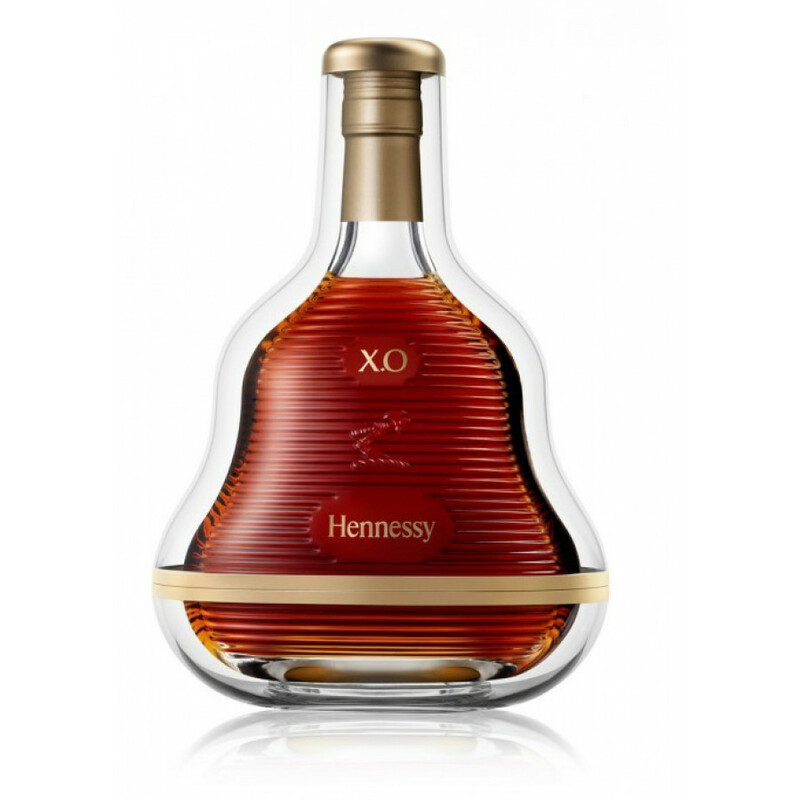 What we do know is that the contents, as always, will be the much loved Hennessy XO, and that the bottle itself–well, that remains to be seen. As always, we expect this to sell out fast, so register your interest and we'll let you know just as soon as it becomes available.